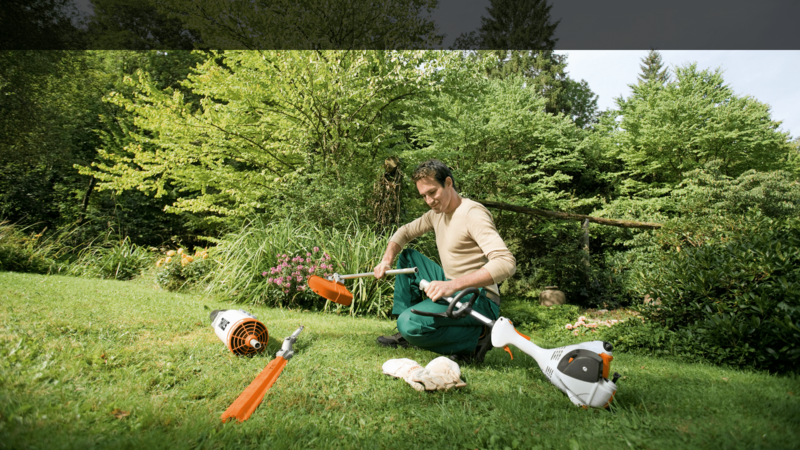 Ready for the latest in mowing tech? 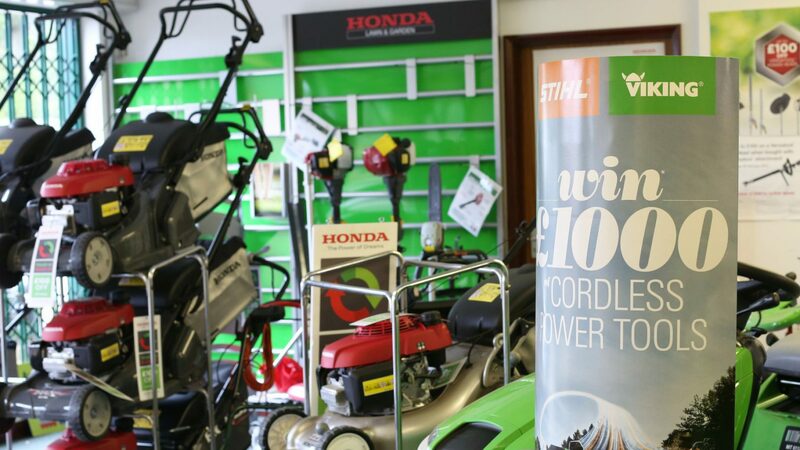 We are main Honda lawn and garden machinery and Stihl dealer in Lower Beeding near Horsham. 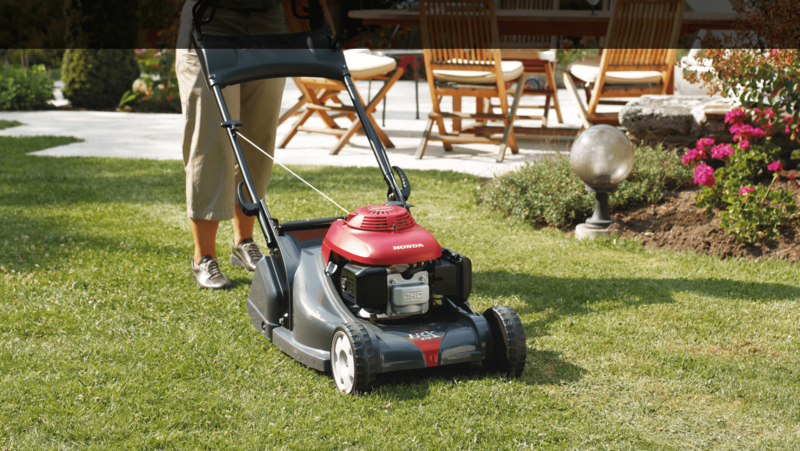 Our stock includes a large range of Honda product including the range of core and IZY mowers, brush cutters & hedge cutters. 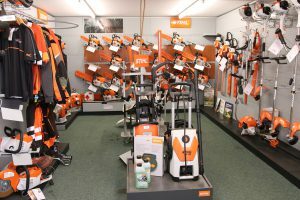 We are also a main Stihl dealer and stock a large range of Stihl brush cutters, chainsaws, hedge cutters, combi system, pressure washers and the ever popular battery equipment as well as carrying one of the largest stocks of Stihl spare parts in the south east. 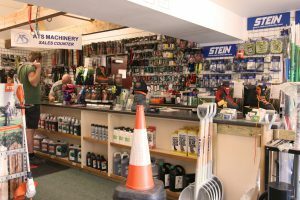 Our customers include commercial and private users alike and we can advise you on the correct machine for your application, just give us a call or drop in and we will be happy to help. 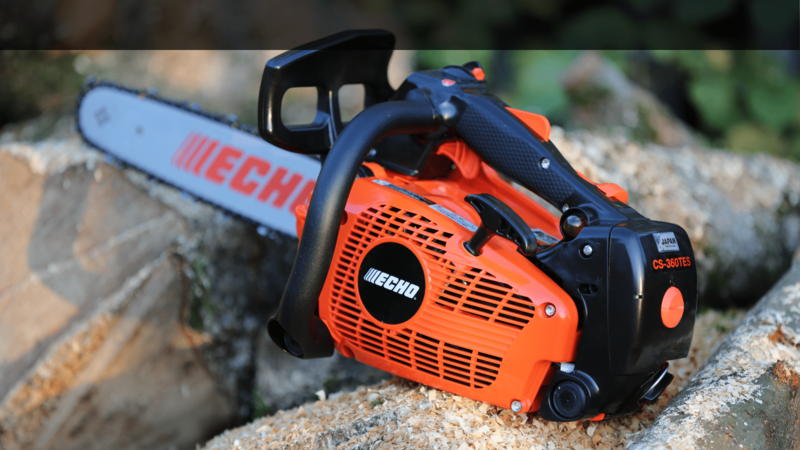 We will be closed from Friday 21st December until Wednesday 2nd January. 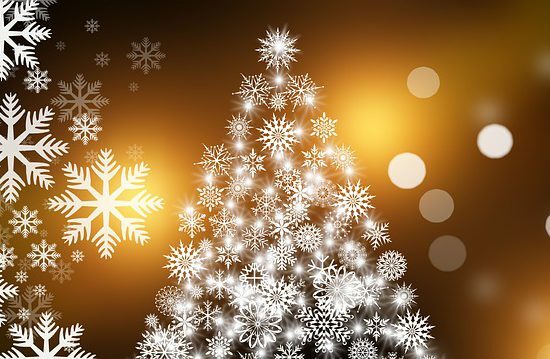 We would like to wish all our customers a very happy Christmas and a happy new year.